Its true when popular mechanics are introduced they’re quickly picked up by the competition. Just look at Halo‘s rebounding health meter, now a staple of the shooter genre, and what was the last third-person action game that didn’t have a cover system since Gears of War stormed the 360 in 2006? 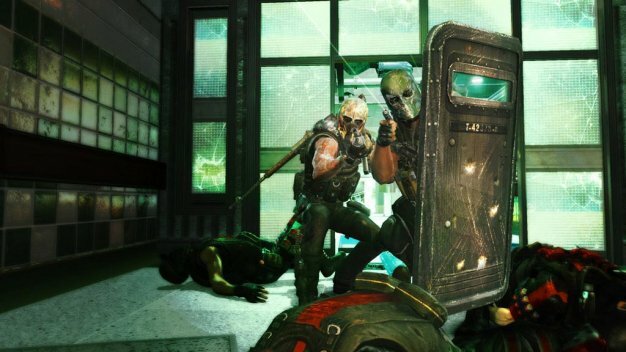 A focus on co-op and the use of unique environments has set Army of Two: The 40th Day aside from a lot of other third-person shooters right now, but its the gameplay mechanics that matter. Will they make 2010’s first shooter one of its best? January 12th will tell all.